A most interesting article appeared in a special edition of EOS, a science magazine in Dutch. It was about the quest for the historical Jesus. For those familiar with the material it was not a very revealing article. Nonetheless, it provided a kind of summary, albeit sometimes in a tendentious manner (click here for a better article on the subject from skepp). Take, for instance, this statement at the end of the article: “The scepticism of Christian researchers turns out to be quite a bit more flexible than the scepticism of atheist researchers.” This is a poor statement because it is made without any arguments. The article itself even provides some counterarguments. Let’s have a closer look. First of all, the information contained in the article primarily comes from Christian researchers, and some of them are briefly mentioned. John P. Meier is quoted with this claim: “Jesus was a marginal Jew leading a marginal movement in a marginal province of a vast Roman empire.” Whoever is familiar with research on the historical Jesus knows that John Meier, a Catholic priest, has written the contemporary standard for historical Jesus studies. 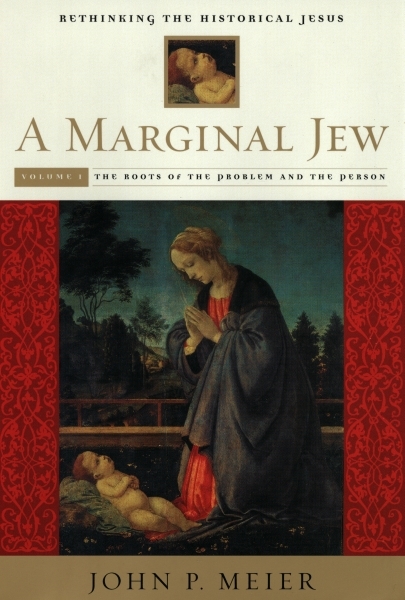 Meier’s four part magnum opus, entitled A Marginal Jew – Rethinking the Historical Jesus, is an instant classic. The first volume appeared November first, 1991. The fourth and final volume appeared 18 years later, May 26th 2009, completing the series with a total of 3102 pages. Jona Lendering, a well-known Dutch historian who also writes columns as a “mild atheist”, claims that “the most important book any historian of antiquity should read is, actually, John P. Meier’s brilliant series A Marginal Jew – Rethinking the Historical Jesus. Better still, the quest for the historical Jesus is the most innovative and methodically most advanced specialism in ancient history. A Marginal Jew simply is the best book in the best developed research on ancient history.” (click here for pdf of “De joodse Jezus”). It is strange that Marc Meuleman, author of the article on the historical Jesus in EOS magazine, makes a statement about the supposed confirmation bias of Christian researchers while he simultaneously refers to websites like The Jesus Puzzle and a podcast like The Bible Geek. These atheist sources deny that Jesus ever existed. Some people all too easily accept and believe conspiracy theories. Meuleman correctly mentions that this claim is not the scientific consensus. Christian and atheist historians alike, concerned with research on the historical Jesus, agree on the historical existence of Jesus of Nazareth and certain facts about his life. In short, Marc Meuleman gives evidence for all too flexible and exaggerated scepticism by atheist researchers regarding the historical Jesus in his article, while he does not give any evidence to support his claim on the so-called lack of scepticism by Christian researchers. On the contrary, by mentioning John Meier he gives an example of a Christian researcher who meticulously distinguishes what can be said “as a historian” and what can be said “as a believer or non-believer (interpreting from different ideological backgrounds)” on the figure of Jesus. Perhaps Marc Meuleman’s statement on Christian researchers in his article can be understood by taking into account the influence of the anti-theistic “new atheism” of people like Richard Dawkins on the minds of the average atheist. 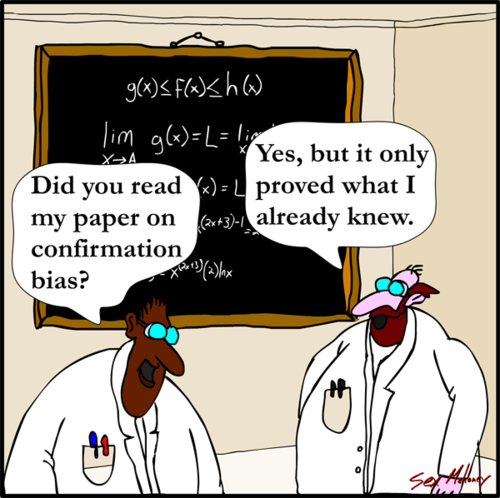 Many atheists hold a confirmation bias on the supposedly ever present confirmation bias of “believers”. That’s why Marc Meuleman fails to see that he somewhat contradicts himself in his article. Atheists often ask for the author of an article to judge whether or not they will read the article, or whether or not they can trust its “objectivity”. 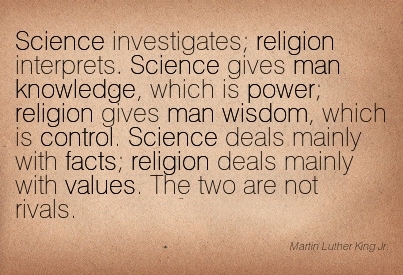 Actually, a scientific mindset should focus on “what is being said” and judge by rational and scientific criteria, and not judge on the basis of a preliminary argument from authority. Everyone who reads John Meier’s work on the historical Jesus can judge this work by rational and scientific criteria and will most likely agree with Jona Lendering’s appraisal of it. The existence of Jesus is an historical question, as you point out, Eric, and methodologically it works on a very different basis from the question of the existence of God. To move so easily from one to the other demonstrates the confirmation bias you suggest, plus the actual impact of Jesus. Jesus makes God credible, and to find it necessary to deny the cumulative facts of his existence actually indicates this deeply transforming impact! That’s actually a very good point, Tony! In psychology this is called #Projection, this whole article is what it criticized. If you make a claim, prove it ;).